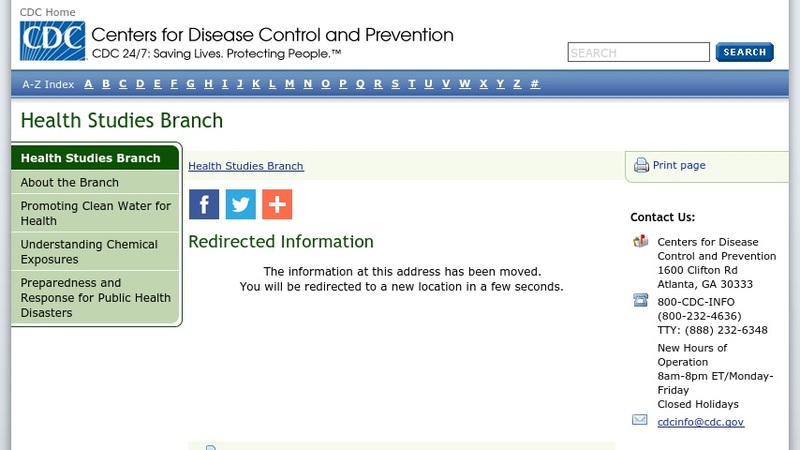 This Centers for Disease Control and Prevention (CDC) Health Studies page focuses on cyanobacteria, single-celled organisms thought to be the origin of plants. Cyanobacteria live in fresh, brackish, or marine water and are of concern to the CDC and Environmental Protection Agency (EPA) because some can form harmful blooms that deplete the oxygen and block sunlight that other organisms need to live. They can also produce powerful toxins that affect the brain and liver of animals and humans. This website links to an informational page about cyanobacterial harmful algal blooms (including impact to public health), general information, CDC activities, links to relevant websites, publications, and additional CDC topics.